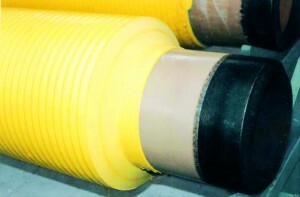 EUPEC provides thermal insulation solutions for both shallow and deep water pipelines at depths up to 3,000m. 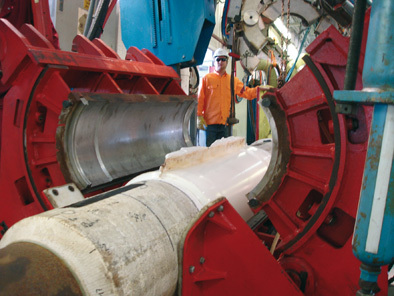 These coating systems ensure optimum product flow through steel subsea pipelines. The coating of pipes, bends, fittings and field joints provides efficient end-to-end thermal protection. 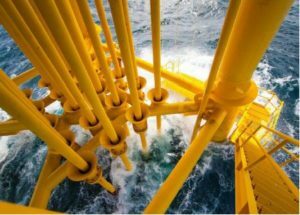 EUPEC’s multi-layer anticorrosion systems are designed and applied in a wide range of thicknesses and layers to meet insulation and subsea installation requirements. Linepipe coating is applied by side extrusion and is completed by the EUPEC advanced PP Injection Moulding® technology for field joints. This world-class, reliable technology provides integral protection and an excellent interface between the parent linepipe coating and the field joint infill, and is suitable for reeling, J-lay and S-lay installation. 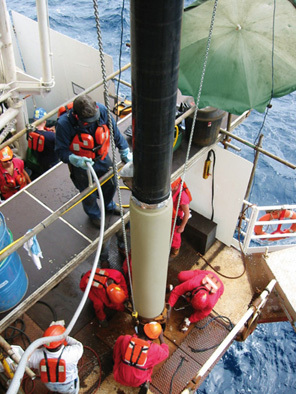 Field joint coating services involve the coating of the girth welds produced on board the pipe-laying vessels or at any offshore location. EUPEC carries out the engineering, design and fabrication of cutomized field joint coating equipement. EUPEC provides global project management for PIP fabrication including pipe coating, PIP assembly, PIP sleeve installation, welding (12, 24, 36, 48 meters) and logistics. ITP is responsible for the engineering, conception, supply of the insulating material and the guarantee of the thermal insulation values. The ITP-designed system offers very low thermal conductivity and high strength under compressive load. This technologically-advanced system is fabricated with one inner service pipe wrapped with a micro-porous insulating material that is then installed inside an anticorrosion-coated outer pipe that is swaged and welded to the inner pipe. Our assembly plant benefits from direct deepwater quay and port infrastructures, close proximity to our pipecoating plant, large storage areas, and on-site welding facilities.